Single-stream recycling allows you to mix paper, plastic, and metal in one bin. There’s no need to separate recyclables! 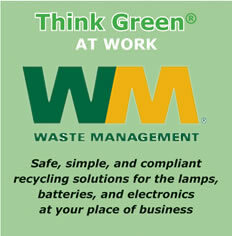 Residential single-stream recycling programs often increase the volume of diverted waste to 30 to 40 percent. 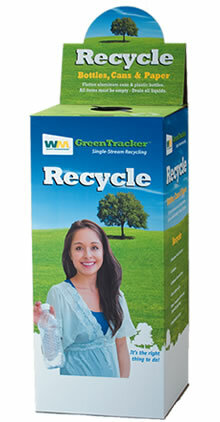 The Think Green From Home Single Stream Recycling Kit provides a convenient way to recycle cans, bottles and paper. The kit is delivered to your door. You simply set up the box and fill it with household recyclables. Your free UPS or FedEx Ground return-shipping label is already attached. Interior dimensions are 15” x 15” x 35” tall. Includes plastic bag liner with cable tie.